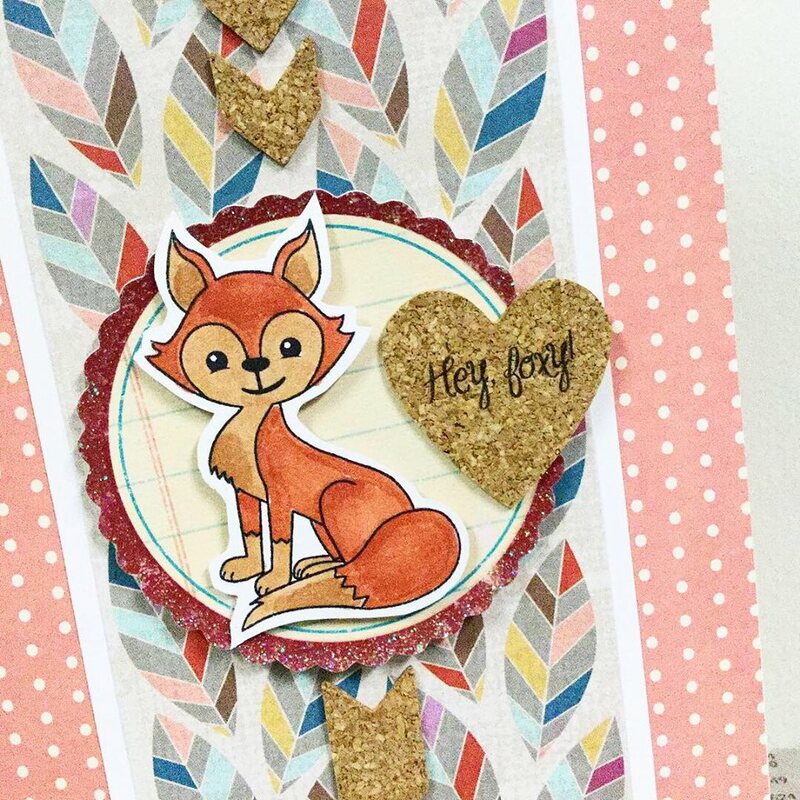 live.life.create.art: Happy World Cardmaking Day 2018! 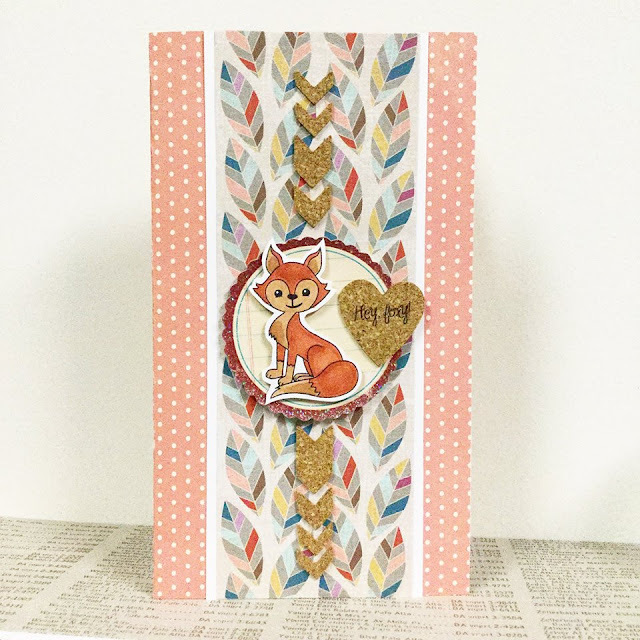 Happy World Cardmaking Day 2018! Last night I realized that today was World Cardmaking Day so I thought I would add a little post sharing some recent cards that I've created. This one is super simple...truly just matted a chipboard piece to paper and added a little messy stitching to the bottom of the card. Thought it would be a cute little note though to give someone this season with some cookies or other fall treats perhaps. Again...another simple one using patterned papers, chipboard pieces a little gem sticker and some stitching. 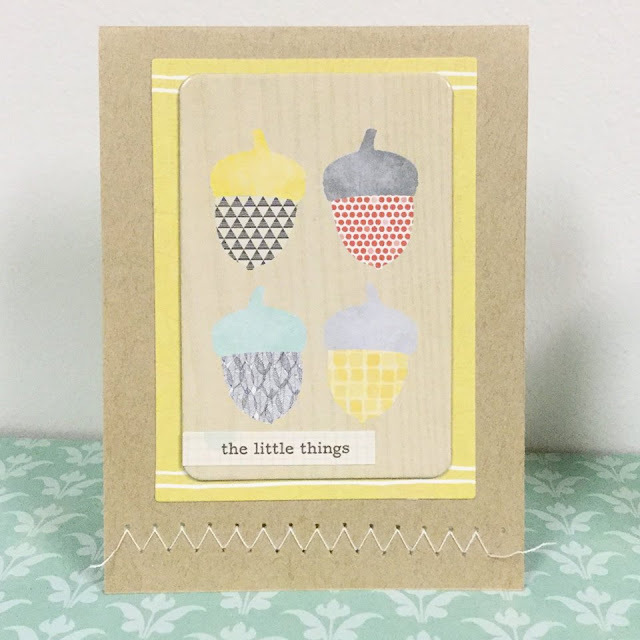 I have to say, I don't really create cards unless I feel the urge to use up smaller scraps or there is a specific reason or need for me to make one. This was fun though!